Volunteers 16 yrs and older are needed to stock shelves, sort donations, assist with clients (18 yrs to assist clients) and clean-up.The time you volunteer is up to you, but help is needed starting at 8:30 am (when we start getting deliveries) until 2:30 pm. If you can give some time during the morning or afternoon please let me know, either by responding ​ to email: leewilliams40@outlook.com or pastorlivingwaterslc@gmail.com. Please Remember to donate to those in need. Bring non-perishable food items and place them in the shopping cart in the narthex. 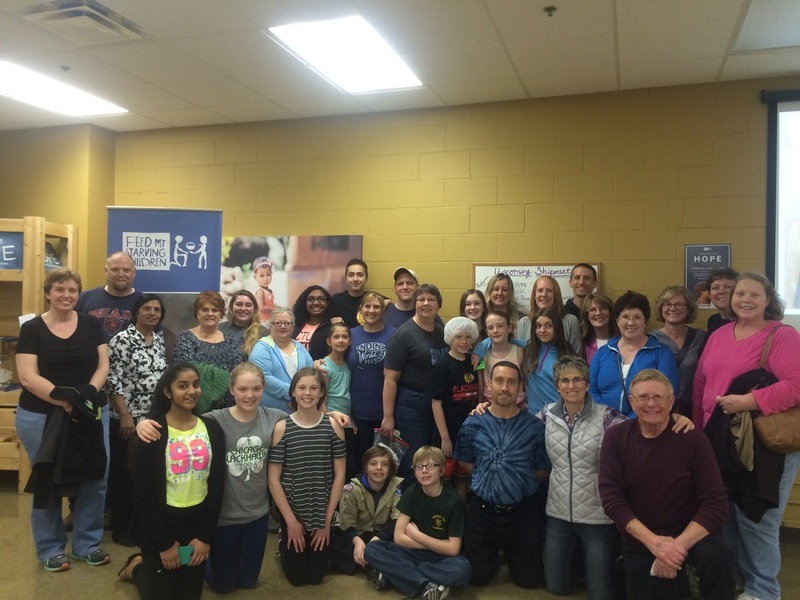 Every couple of months we gather together and serve at Feed My starving Children in Libertyville or Schaumburg. The next date is Oct 7 from 9 to 11am. Normally we gather at the church and carpool down afterwards we stop by Culvers for a bite to eat or a scoop or three of custard. If you are interested contact Lee Williams at leewilliams40@outlook.com or sign up in the narthex. During the warmer half of the year we plant fresh vegetables to donate to the Crystal Lake food pantry. If you have a green thumb, or just like to play in the dirt contact Pastor Dustin at pastorlivingwaterslc@sbcglobal.com for dates and times. Join one of our Ministry Teams! Fellowship: Do you enjoy going to gatherings and connecting with people? 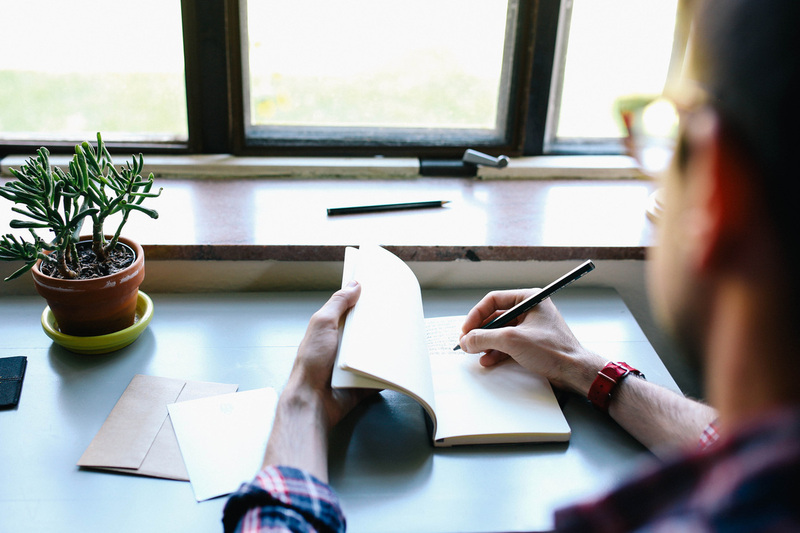 Is hospitality your gift? How about the gift of gab? Join us! Contact Lee Williams at leewilliams@outlook.com to get more information. Worship: Would you like a more intimate and personal experience when it comes to worshiping? If this is you, consider becoming part of our worship team volunteers. Contact Lee Williams at leewilliams40@outlook.com. Property: Do you like to build things, do yardwork, drive big tractors? Are you someone who likes to work with your hands? Contact Pastor Dustin at pastorlivingwaterslc@gmail.com.